The cruise will be to Brownsville Marina this year, under the pavilion, a wonderful place to have a barbecue protected from the spring rains. Grills are available for cooking. 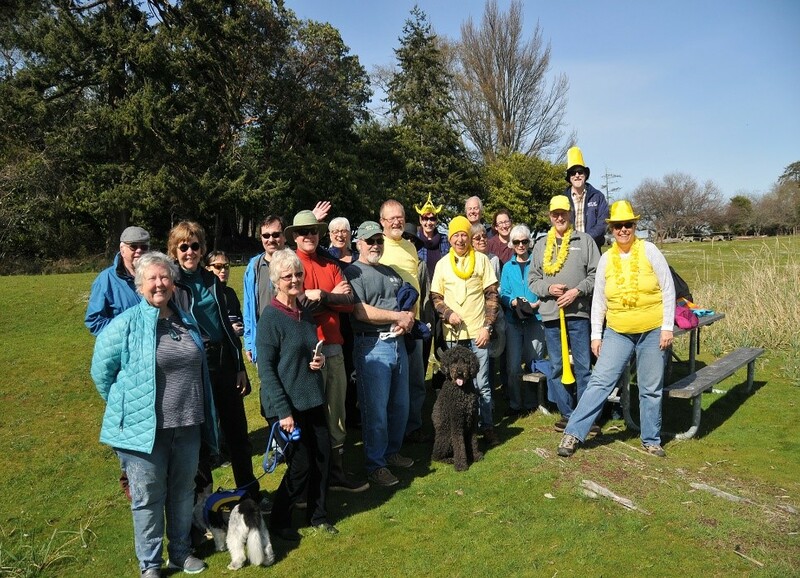 A croquet game is planned for non-competitive cruisers to renew their coordination skills. Just kidding about the non-competitive; I challenge anyone to beat me. No prizes offered, just personal satisfaction. Marina reservations have been made, however, it is necessary to confirm one for your boat. Please let me know if there are any problems.